April 20, 2018 - For those veterans who are interested in becoming a Franchisee, we are happy to share that we participate in the Veterans Transition Franchise Initiative (commonly referred to as “VetFran”) which seeks to provide opportunities for veterans who want to be in business. If you provide acceptable documentation that you have received an honorable discharge from the United States Army, Navy, Air Force, Marine Corps or Coast Guard, you may be eligible to receive a 10% discount off of the Initial Franchise Fee amount due at the time you sign the Convenience Store Franchise Agreement. 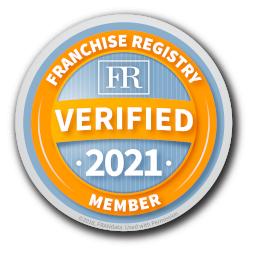 To learn more about this opportunity, please reach out to one of our Franchise Development Managers.